Are you getting your daily extra virgin olive oil? 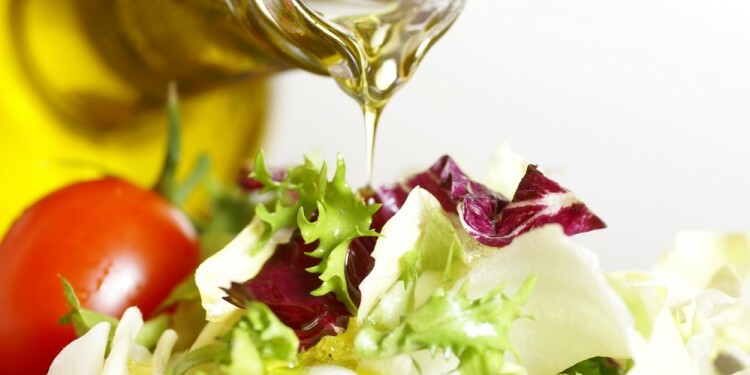 Over the last several years, researchers have trumpeted olive oil’s potential to protect our hearts and memories. 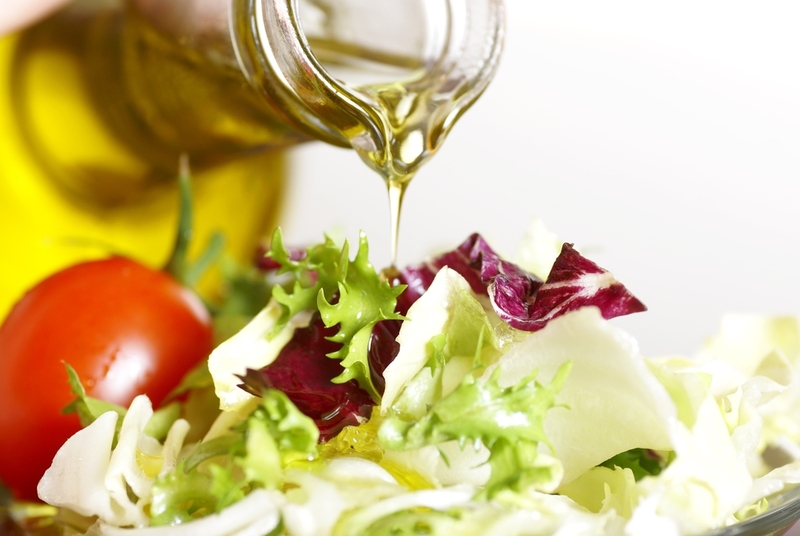 Can we add reduced breast cancer risk to the list of side benefits of our vinaigrette? A new study in the JAMA: Internal Medicine seems to suggest that we can. Researcher Martinez Gonzalez followed a group of 4,000 women between that ages of 60 and 80, who were eating either a Mediterranean diet with extra olive oil or a low fat diet. After 5 years, the women eating the Mediterranean Diet had a 68 percent lower breast cancer risk. Listen to NPR’s Allison Aubrey explain this new research and the growing validation of the Mediterranean diet. Alison is the editor and contributor of Womenshealth.com. A UW-Madison graduate, Alison is also an illustrator and educator. Spice Up Your Health – With Cinnamon! Are Women Choosing Unnecessary Double Mastectomy?